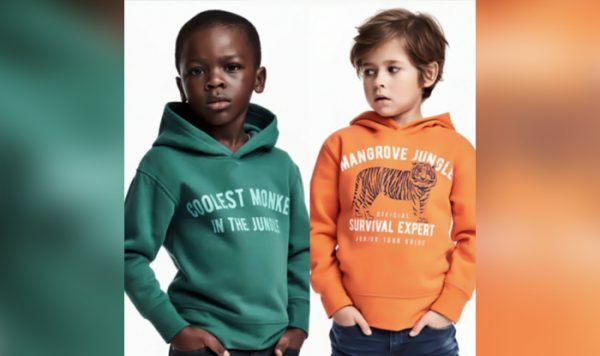 Clothing giant H&M are receiving a colossal backlash today after a “racist” ad on their website went viral. 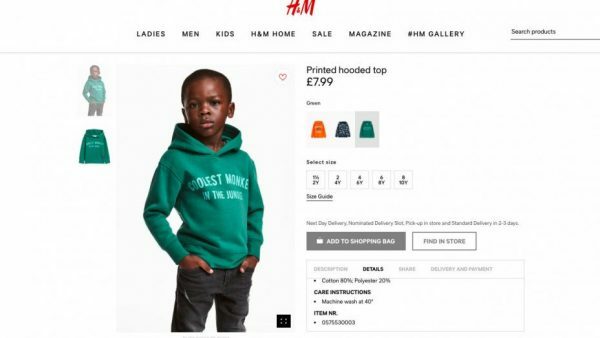 An outpour of outrage tore through the net today when an image surfaced of a young black model wearing a hoody with the term “coolest monkey in the jungle” splashed across the front. Many have rightfully condemned the company for (at best) racial insensitivity and (at worst) outright racism. 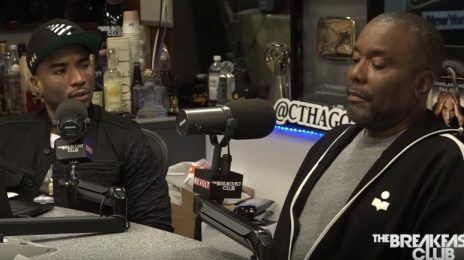 For, it’s mass understanding the plight Black people have experienced over the course of history – including the dehumanizing comparison to monkeys. For many, though, it’s too little too late. And it’s totally understandable to see why. Said image would likely have had to go through several clearances before making its way into the public domain. So how was this “allowed” to happen? Also, when looking at the juxtaposition of which child is wearing which version of the garment, it’s also incredibly telling (note the different phrases). Ultimately, this is problematic from every possible angle. If a genuine mistake, it represents an almighty screw-up and is still unacceptable. As in 2018, there’s no excuse to be so blissfully unaware of historical connotations. Don’t even want to begin to think about it being deliberate because the thought of that is even more painful than the ad itself. They knew exactly what they were doing! I hate when people act fake sorry! BISH, kick rocks with the bullish!t…wack asss store anyway! 2018 is the year of ZERO second chances and tolerance for discrimination, harassment, racism, gender inequality and everything else! 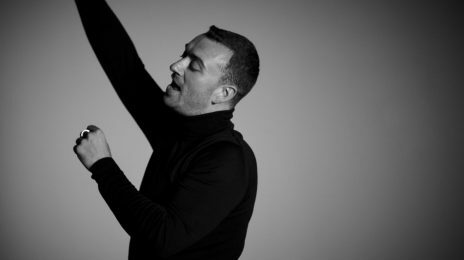 It’s OVER…you come even halfway and you’re gone! Simple as that! Everyone deserves the best of the best! I agree they know that they will fake apologized and it will be all good, they did this for the press they don’t care about the negative backlash press is press in some peoples eyes. like I said they will apologize and everything will be black to normal it’s sad but that is exactly what is going to happen. They knew what they were doing, I mean, why let the black kid wear it, instead of the white kid, but the parents are the worst, why let them treat your child like that?.. For once I agree with yo’ hatin behind. My thoughts exactly. Because trust and believe the parents were there. Minors are accompanied by adults. His parents are not to blame! You are ASSUMING his parents were there for the shoot and you are ASSUMING his parents are black. Where are your RECEIPTS? I agree with you. I blame the parents first. Just disgusting. What I want to know is why this little boy’s parents/guardians allowed the hoody to be placed on him in the first place! I’m SURE they were present when these photos we being taken. Zoom in in the kid’s hands and neck. I believe the body was of a man and the picture made smaller with the child’s head attached. The parents probably made the decision to sign over rights to his image well before this campaign. Clothing retailers swap heads, bodies and clothes all the time. Maybe the kid actually liked the sweater and wanted to wear it? Shut up, dummy. He’s a model who’s there to get styled not pick which sweater he likes. This is downright racism. 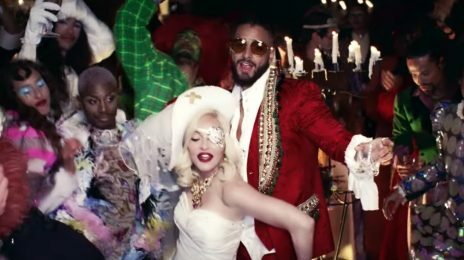 F*** H&M, and you too Jackx for trying to justify this mess. Maybe the KID doesn’t know how or why black people have historically been likened to monkeys? We should leave these decisions up to kids now? You do know that they rely on adults to protect them from the things they don’t know that they don’t know, right?? If a child liked the way a shirt with violent, racist, sexist, or other offensive language or insinuations on it looked, but didn’t know what the words meant, we should accept it because the kid liked the shirt and wanted to wear it?? You sound dumb. Shut up Suicide. Now you throw your racist b|tchy comments under the disguise of fake user accounts that only show up when there is a racial post never to be heard from again. We know that “Jackx” is you Suicide b|tch. Did his parents get upset? Are there any black people working on the project at H&M? Why should we get upset by something that was clearly approved by his family? It doesnt matter if the parents approved it or not. Its still a public ad!! Even the white kid in the ad knows it wrong, look at his face! The parents should get as much blame too because they let this happen for the money. damn sellouts. Yep. His parents are 100% to blame. Put them on the news to explain!!!! I’m speechless. Why? Just Why? It looks like the white boy can survive in the jungle like Tarzan. Monkey or not, blacks rock!!! Wah? Y’all know that shirt is gonna be limited edition now and it’s gonna be real hot item too right? Every hood will want one to show how tough they are… Y’all don’t understand s***… Y’all just hysterical over some racism out in our imagination somewhere. Nothing to do with racism in that shirt. 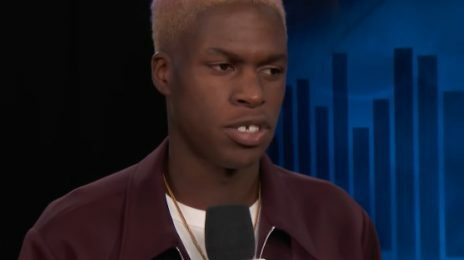 Daniel Caesar has walked back his controversial comments about the Black community. 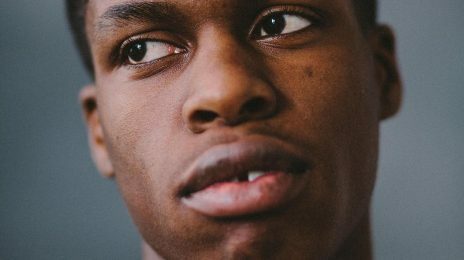 Daniel Caesar’s ascent to critically acclaimed stardom has been rocked by a rant he shared generalising and condemning the Black mass for their attitude towards Caucasian people.